Whether it’s through plants and flowers, sheds or summer houses, garden landscaping or decking; improving the look and functionalities of our gardens is a passion held by many of us. It allows us to display our likes and personalities on our outdoor spaces, it provides us with an opportunity to grow and nurture, it even gives us the chance to get family and friends to gather round, relax, dining al fresco, enjoying nature and the company of each other. 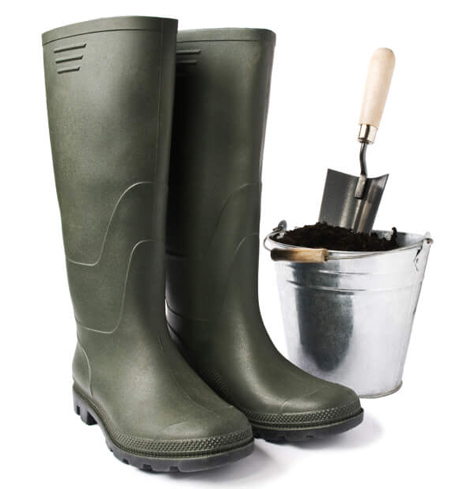 Why does your garden centre need to be online? Being such a popular pastime, there are no end of retailers out there that acquire or create innovative products for us to realise our ideal outdoor spaces. 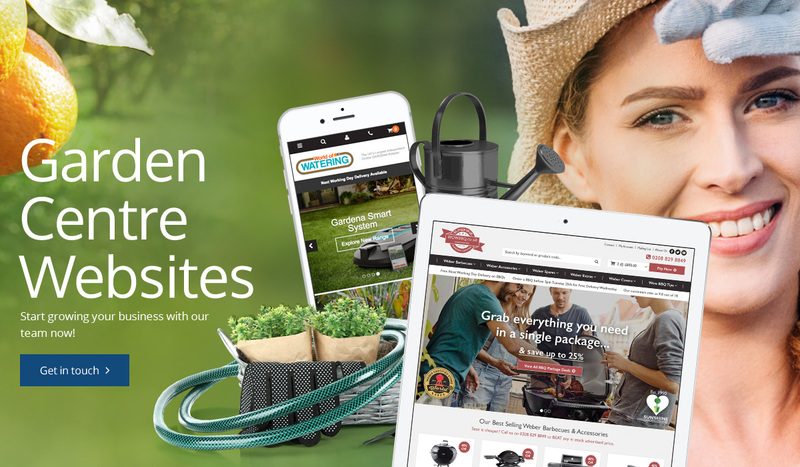 If your business is to retail such products online, have you considered the impact that the look and functionality of your garden centre website design has on your audience? Here at Advansys, we are nursery and garden website designers who are on hand to help you to growand cultivate your online profile, potentially making way for a fruitful future. We have a vast range of experience in creating bespoke, customer-friendly,brand-focused websites that are able to attract customers and encourage conversions – experience that we can use to help you to achieve your ideal online home. How Will Great Website Benefit My Business? Regardless if you already have an established online store or are looking to create one, possessing your own space on the World Wide Web is a must in today's world. Think about it – what do most people do when they need to find information, a service or product that could benefit them? They'll look online. One of the great things about online retailing is that it encourages users to shop around, looking high-and-low for products and services that would suit them better – they aren't just restricted to the biggest names in the retail game (which may be so often the case in the 'real world'). The internet is a real leveller in that respect; it's all about growing your online profile. A big part of that online profile is the professional image you can present. Successful physical stores are all organised, easy to traverse– they even look attractive to their customers. This all places a sense of trust in them that their time(and money) is being spent wisely. Websites are no different – a garden centre website design that is attractive, organised, traversable and responsive (able to be read on all devices) will give customers the confidence that they are dealing with a service they can trust. 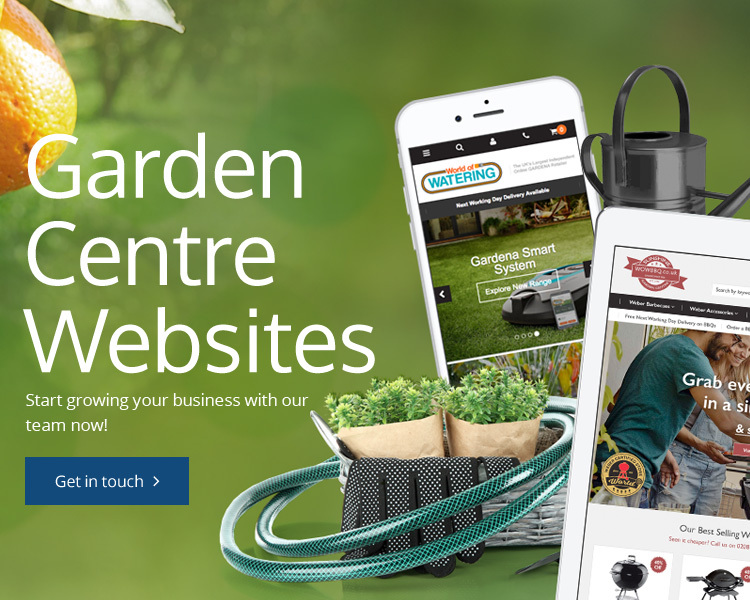 We have created bespoke garden centre websites for a vast range of businesses – from new start-ups who are wanting to get a foot through the door to established firms who may want to spin-off certain product ranges. World of Felco – As a supplier of the innovative brand of garden tools, World of Felco were seeking a one-stop shop for their customers to easily locate everything they required.The responsive design we created allows for users to navigate across product pages, add items to their basket and check items out securely. 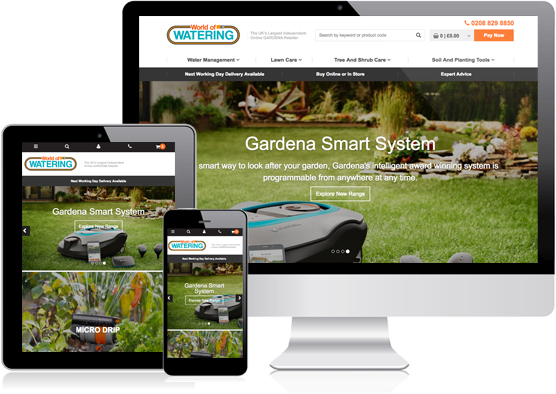 World of Watering – Seeing as there are a multitude of different devices when it comes to watering the garden, nurturing seeds and keeping shrubs in pristine condition, World of Watering required a website that would clearly display their products, organising them by category, whilst still providing the vital information required by customers to make their choice. Our solution catered for all of that and the easy-to-traverse design allows for users to move between pages effortlessly. Thanks to the ever-growing nature of the World Wide Web, your particular marketplace may already be competitive. As time wears on, it’s likely that more-and-more competitors will pack out that marketplace – ensuring that you’re able to establish an attractive, responsive website NOW may help to cultivate that vital industry-leading reputation in the future. 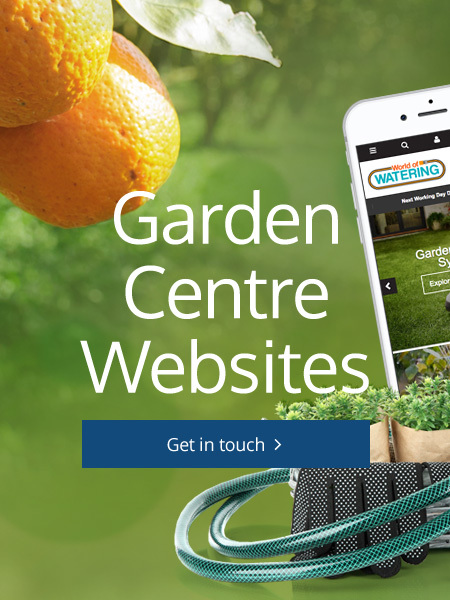 In addition to garden centre website design, our team are able to create a secure payment system, advertising campaigns to promote your products, even integrate any existing systems you may have with your new site. No matter your requirements, we are able to work with you to create a bespoke eCommerce website that will raise your online profile – so why not get in touch with us today to learn more? We want to grow your business with you, call us today!